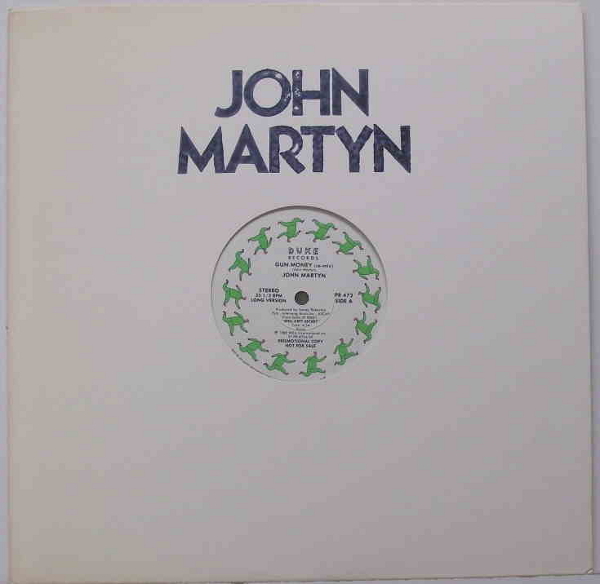 Promotional 12 inch 3 track single. Songs are Gun Money (Remix)(Long Version), Gun Money (Short Remix) and Hiss On The Tape. Released on the Duke Label only around 1st November 1982.